Rihanna and her still-on billionaire boyfriend Hassan Jameel were photographed having a heated discussion. “when u think u know more bout soccer #worldcup2018,” she wrote in her caption, featuring two lions (king and queen of the jungle fittingly) looking similar to her and Jameel in the photo taken of them. 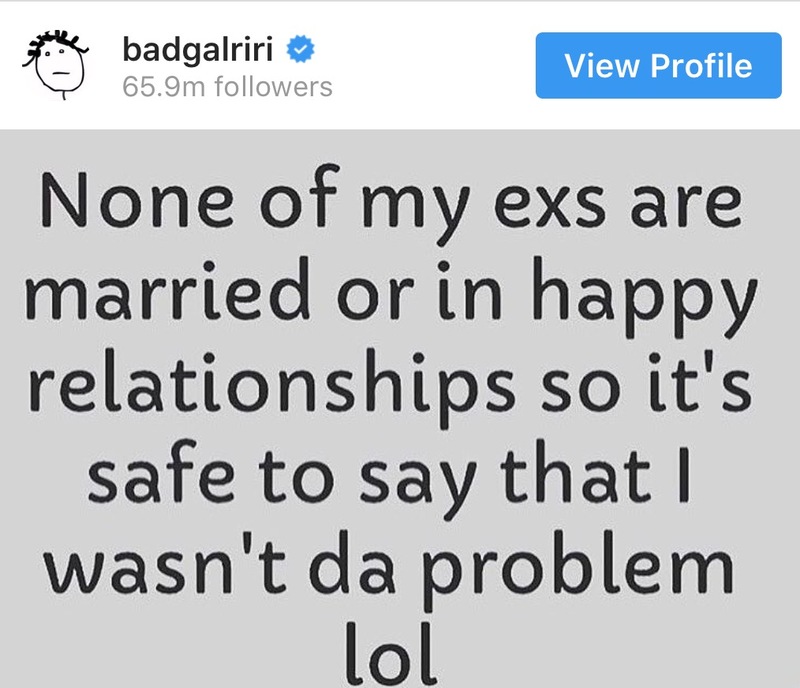 The World Cup was going strong then and now, so..
Rihanna has always been great at cleverly responding to love life drama on her ‘gram. Never forget this iconic sub-gram to Drake back when they ended their fling below. 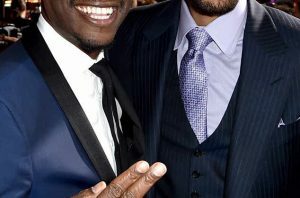 Did Will Smith & Jada Pinkett Smith really Give Tyrese $5 Million?